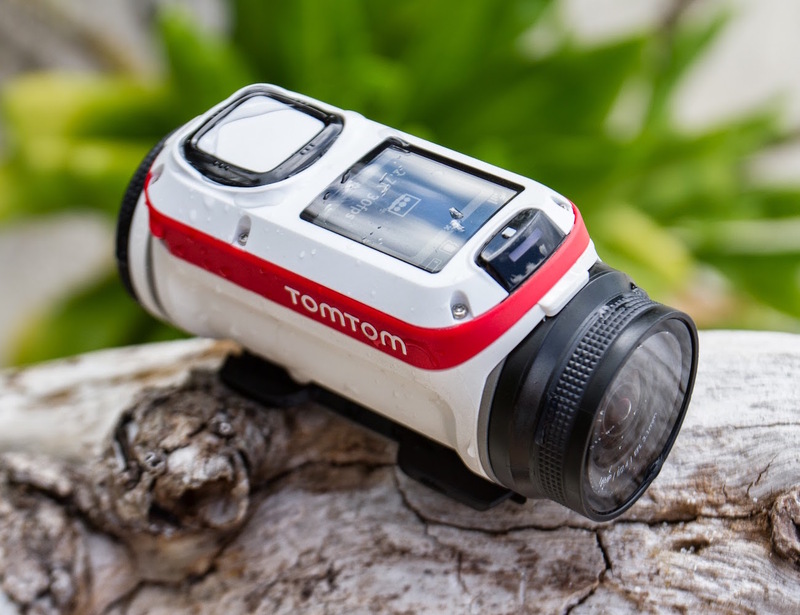 Introducing the TomTom Bandit Action Camera, the first camera equipped with a built in media server. 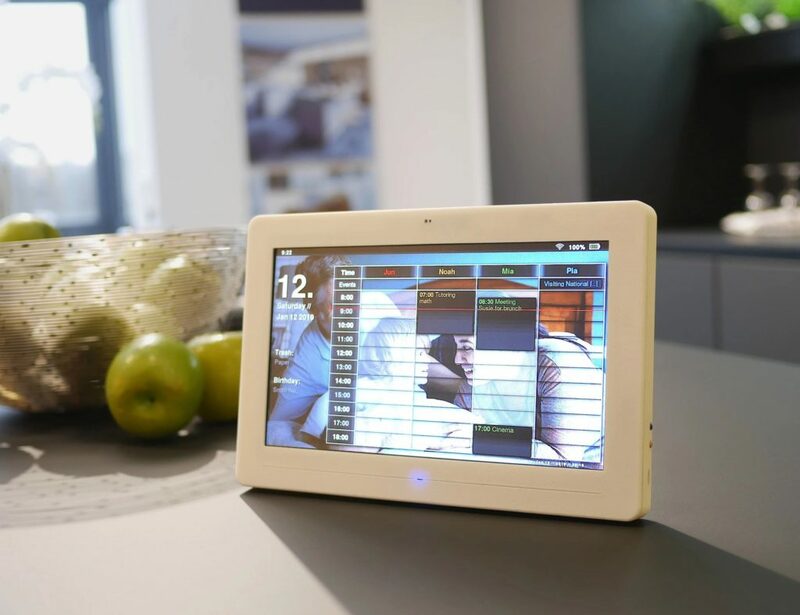 With this incredible feature, you can edit your footage without downloading it to your device. 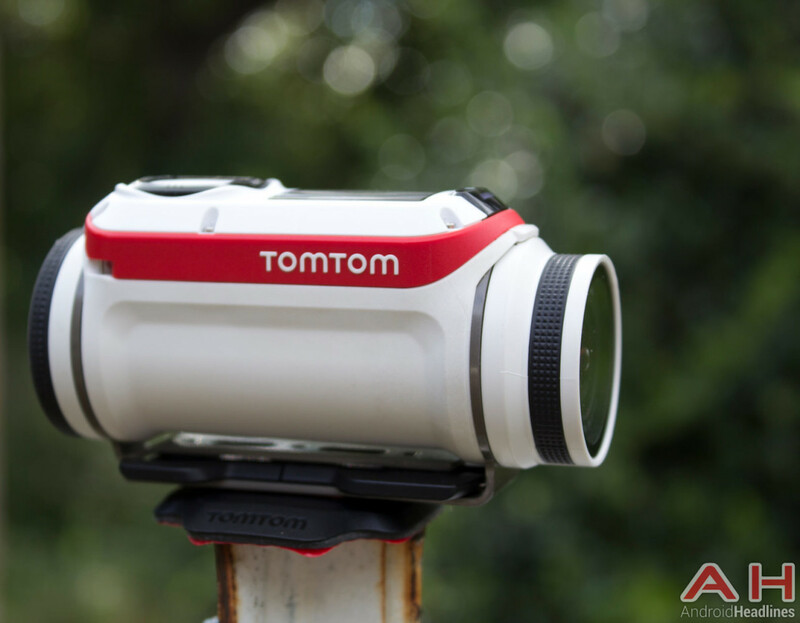 Recording in stunning HD video up to 4K and 16 MP photos, the TomTom Bandit has everything an action camera should have. 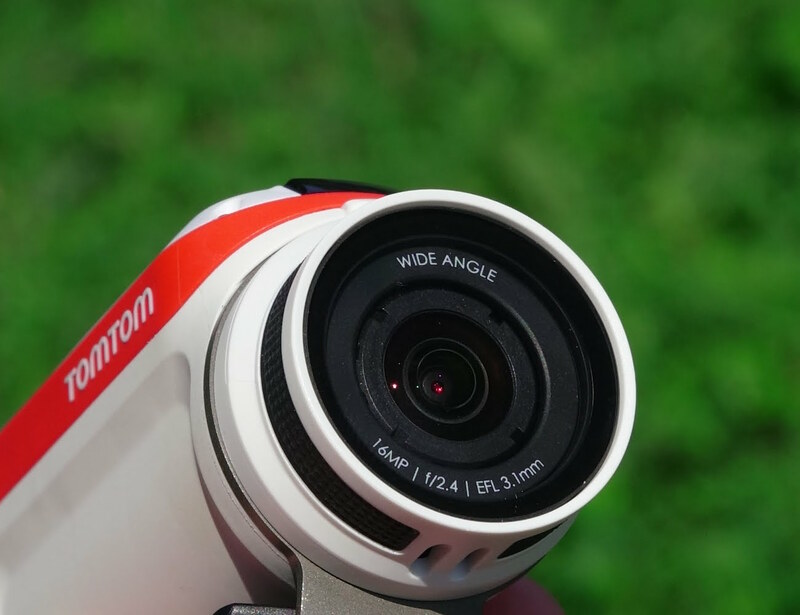 A battery stick connects to the camera and provides three hours of straight filming. 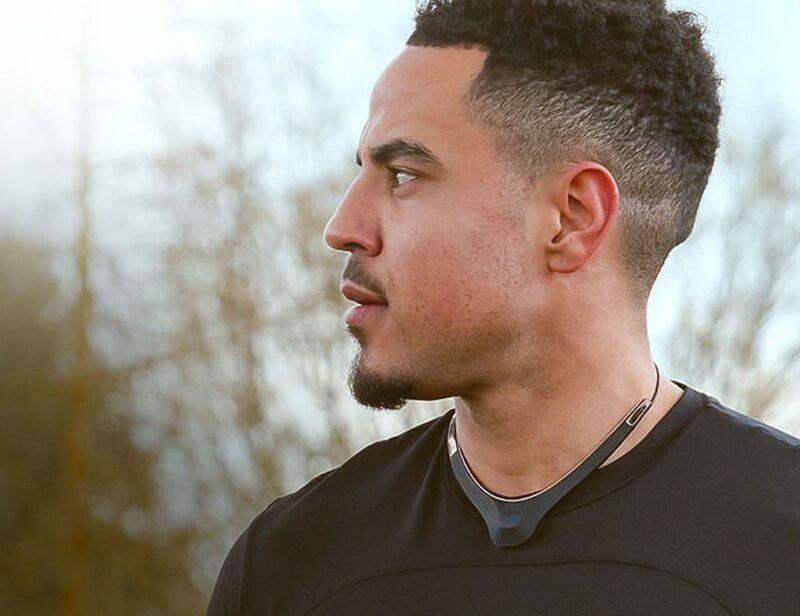 Built in sensors such as altitude, rotation, speed, G-force, and heart rate are used to automatically tag the most exciting, show-stopping footage and let you relive the experience each time you watch it. 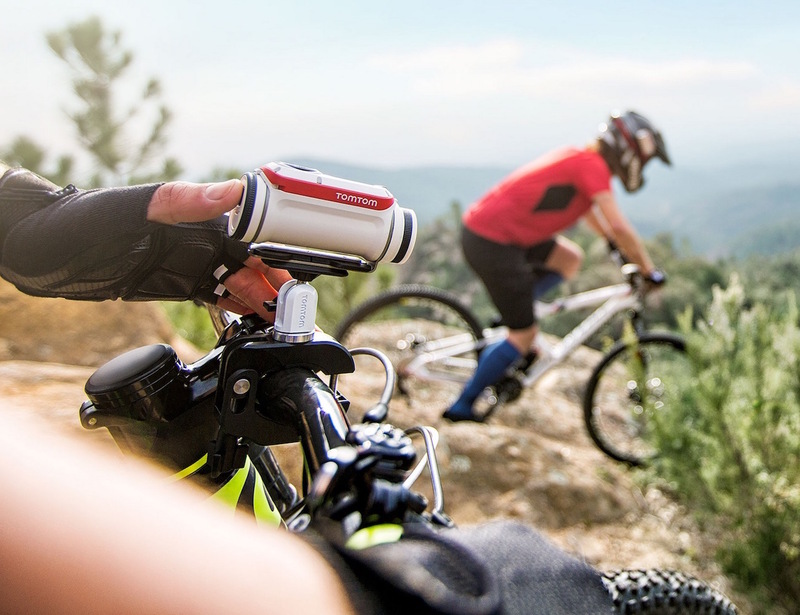 The TomTom Bandit connects to a smartphone app to enable you to easily edit and share your adventures in real time. 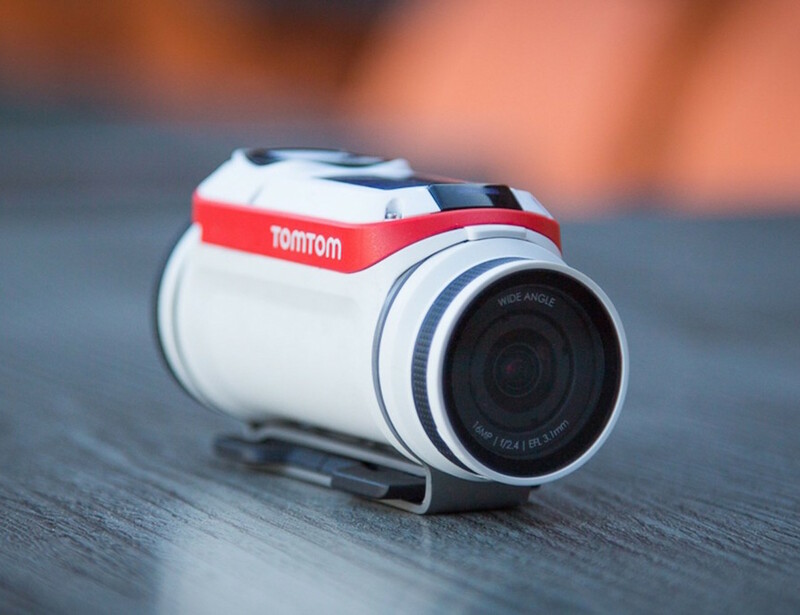 Coming in a flashlight-style shape, the TomTom Bandit is as easy to hold as it is to edit and share.